A morung is a youth dormitory in a village where the traditions and customs of the tribe are taught by the elders. 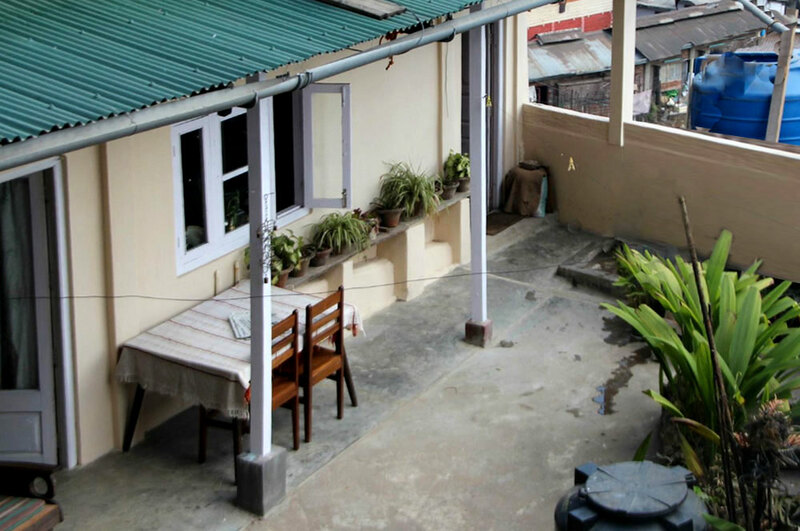 Morung Lodge is a bed and breakfast homestay located in the heart of Kohima within walking distance of most places of interest around the city such as the WW2 cemetery - site of the Battle of Kohima, the local market, the state Museum and the Cathedral. Morung Lodge is ideally placed for day trips to nearby local villages and Kisama, where the Hornbill festival is celebrated each year in December. 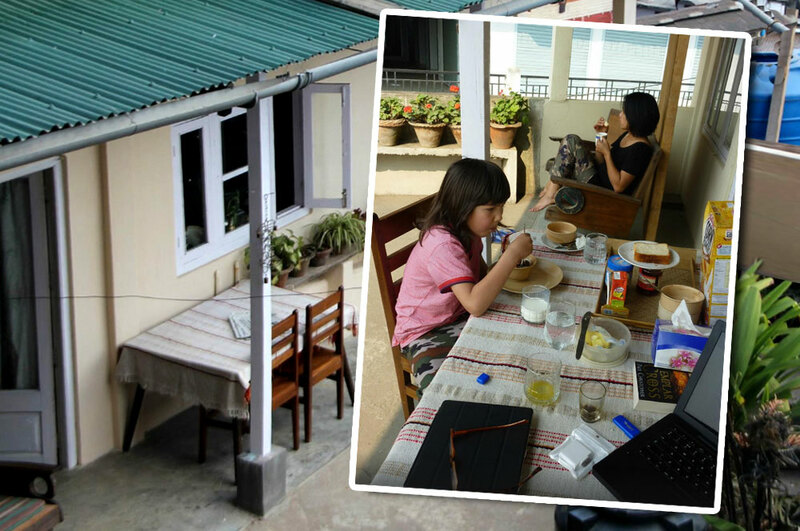 Morung Lodge has wifi, a living area and an adjoining terrace garden with a view where breakfast is served, which is complimentary for guests when staying at the homestay. Morung Lodge is also extremely convenient to use as a base. 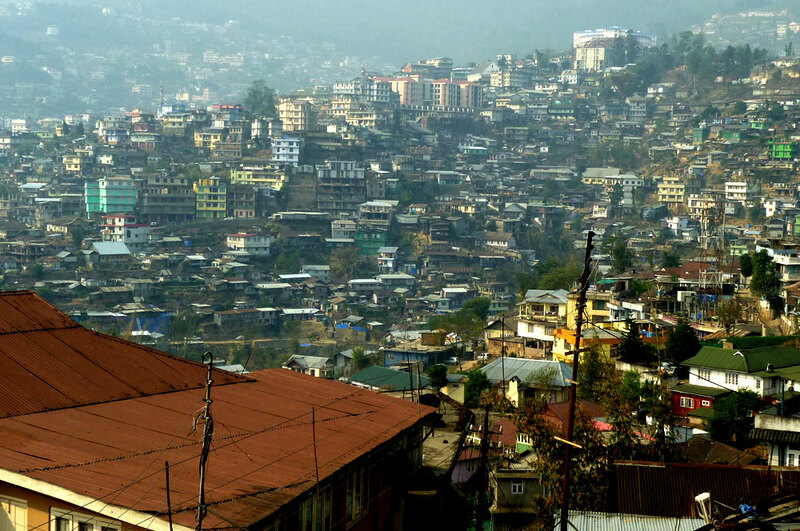 Guests often use the homestay, situated as it is near the bus/taxi station in Kohima, when in transit to and from other places in Nagaland. Please contact me if you would like to arrange accommodation at Morung Lodge homestay in Kohima, Nagaland. This property lets out four rooms to guests. 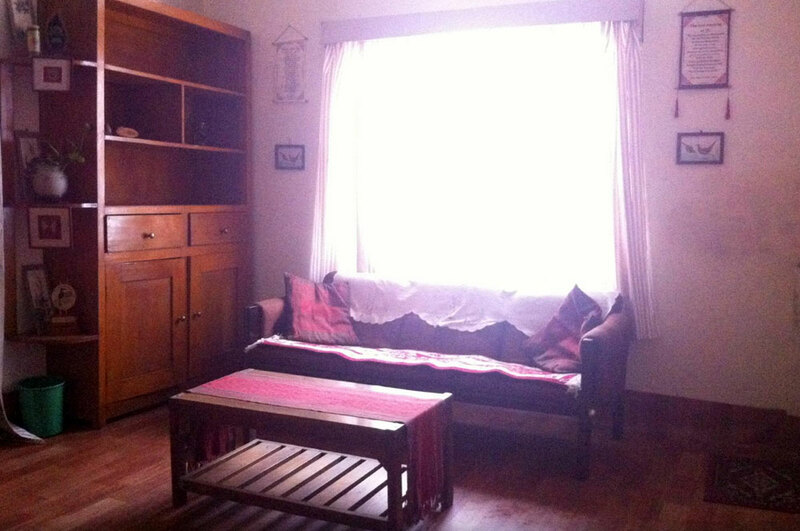 A medium bedroom with sofa bed, balcony and ensuite toilet. A premium bunk room which sleeps four with an ensuite toilet. 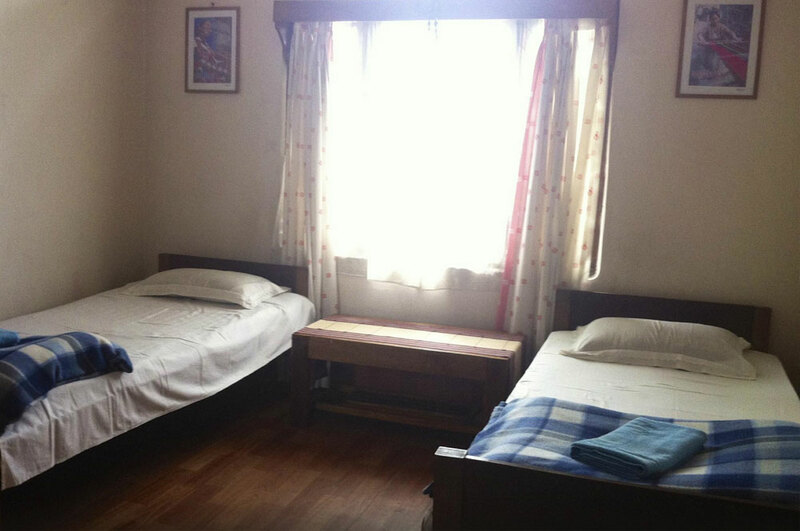 A triple room with a bunk bed and a single bed which sleeps 3 with shared toilet. 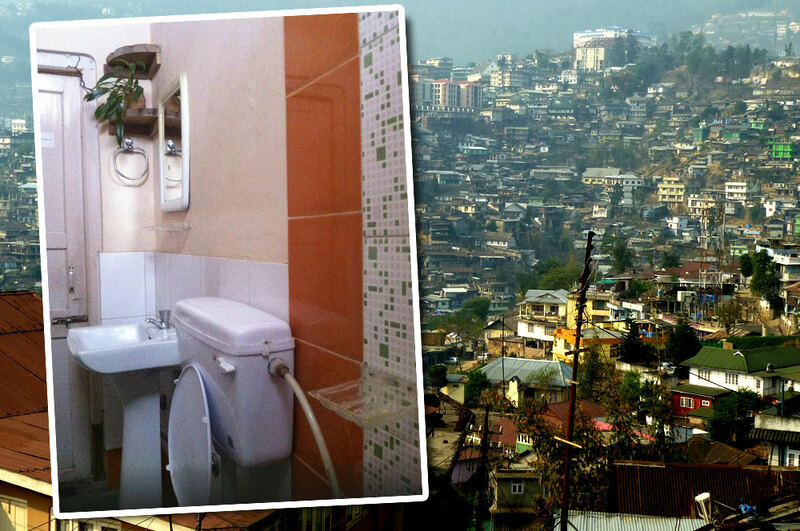 There is a laundry service available and information on places to visit locally and all around Nagaland. Tours and treks can be arranged with the owner and host.